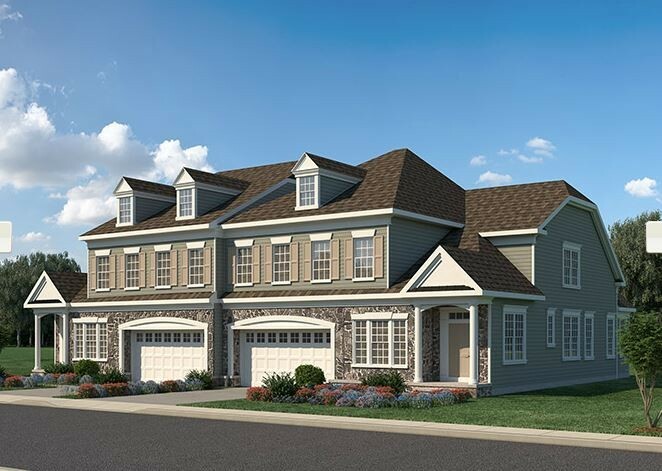 Welcome to Westhampton Looking for the incredibly rare opportunity to build a new home in Northern Delaware? This 40-acre, 95-home community is perfect. 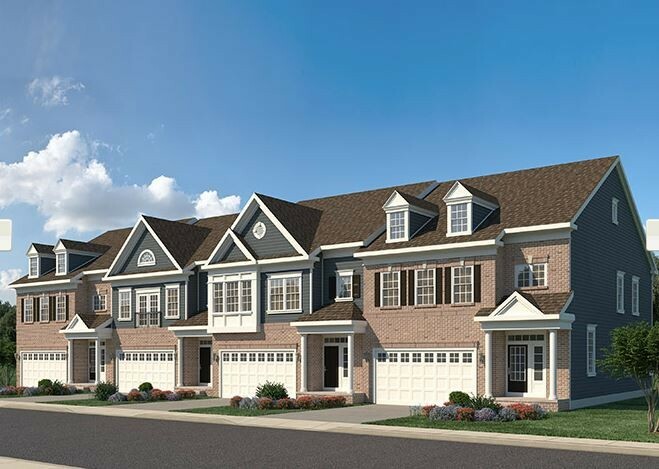 It sits just two miles outside of the heart of Hockessin, where locally-owned shops and restaurants, athletic clubs, recreation parks and everyday conveniences are just a few minutes’ drive away. Weekend entertainment time? Westhampton offers convenient access to both Pennsylvania and Downtown Wilmington, meaning rest & relaxation could include anything from a day in the countryside at a vineyard to a show at the Opera House and dinner at one of the many upscale restaurants on Market Street. 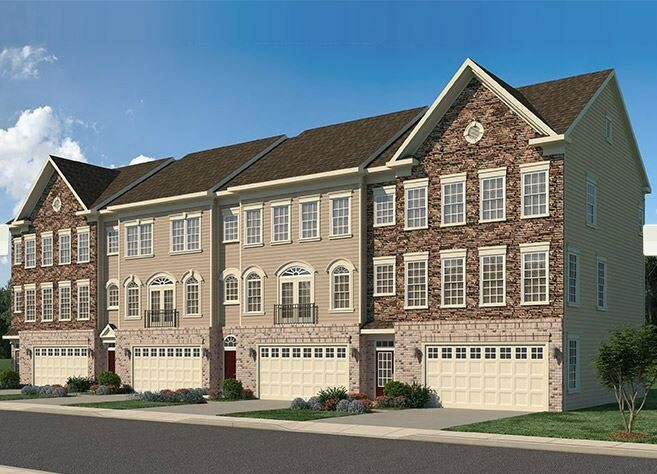 With its variety of luxury product – from 1st floor master twin homes to 3-story town homes – Westhampton is perfect for families in all stages of life. As perfect for retirees eager to enjoy leisurely weekday afternoons at the adjacent Delcastle Golf Course as it is for young families keen on ensuring a quality education for their little ones at the highly sought-after Red Clay Consolidated School District.